For the first time in the Jordan Brand’s history, they have recruited a personnel to represent their kids’ apparel. 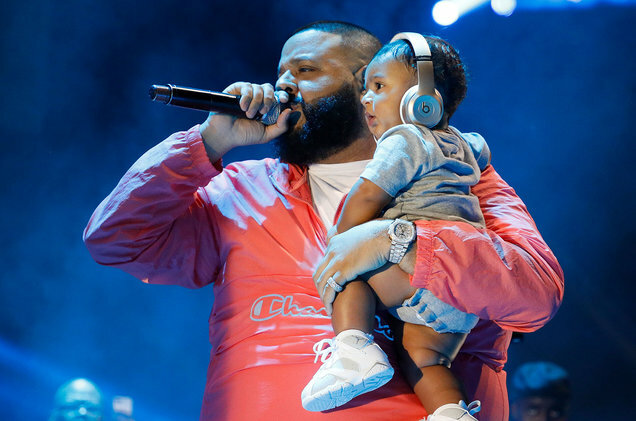 One-year-old Asahd Khaled, who is of course the son of DJ Khaled, has announced the news on Instagram with caption that reads, “Ok world here I come!!”. Khaled’s has become the first child to sing a deal with Jordan Kids Collab Apparel, making history. This collection is set to include a range of tops and hoodies, pants, hats and socks that match Asahd’s personality as well as Jordan Brand’s iconic style.